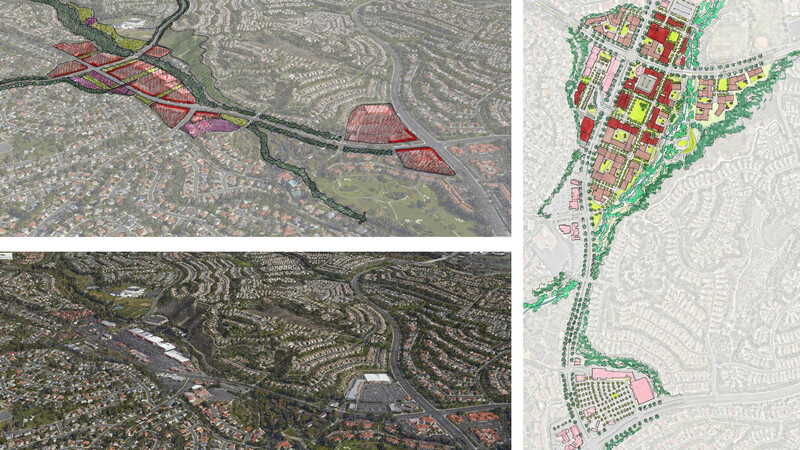 The City of Mission Viejo hired SWA to analyze its core area for revitalization potential. 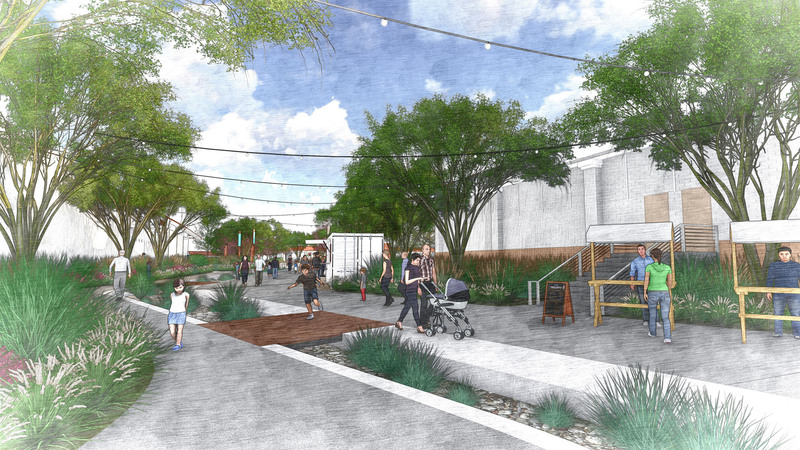 The area contains a mix of civic, commercial, and recreational uses. 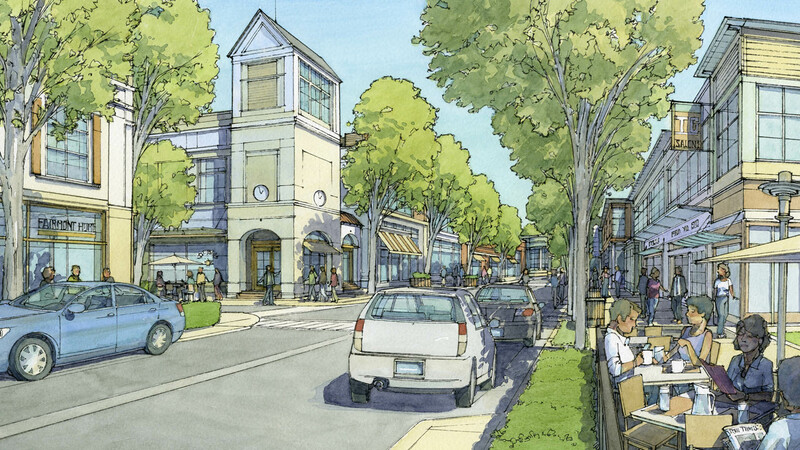 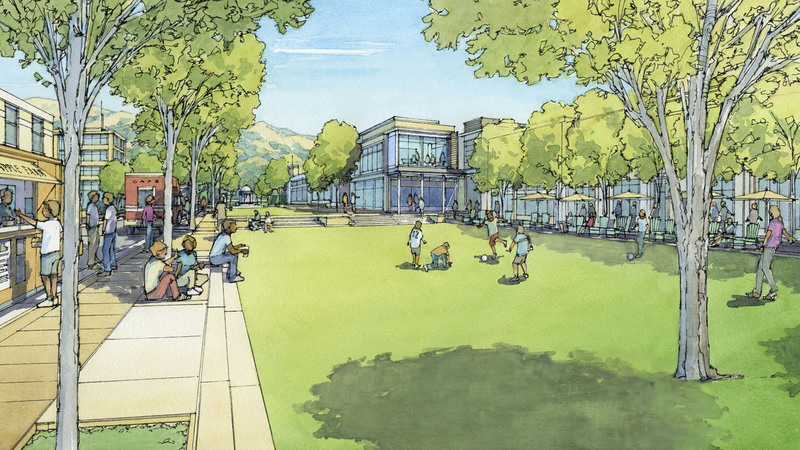 A fragmented ownership pattern, dated architectural design, endless surface parking, minimal landscaping, and the lack of a pedestrian-friendly environment hindered the establishment of a town center there. 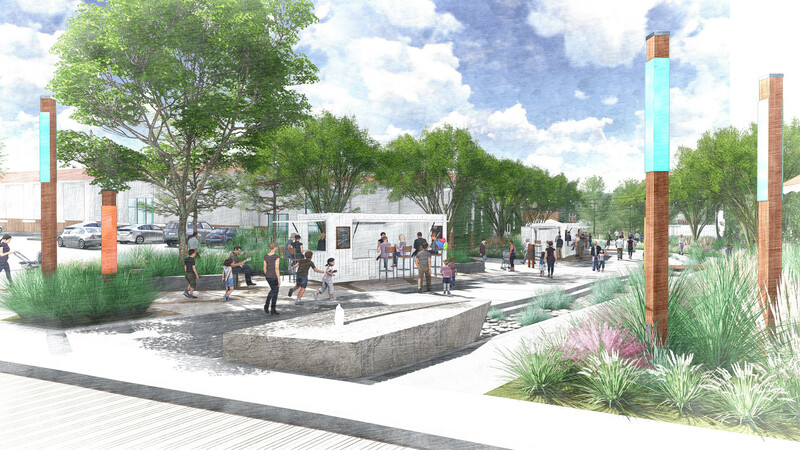 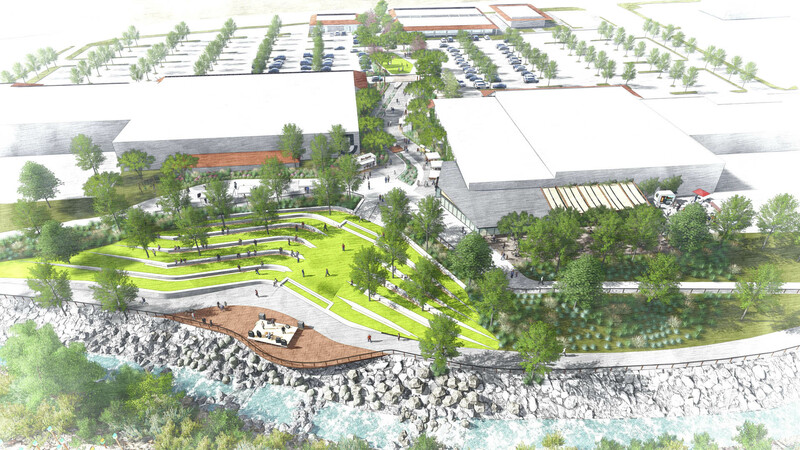 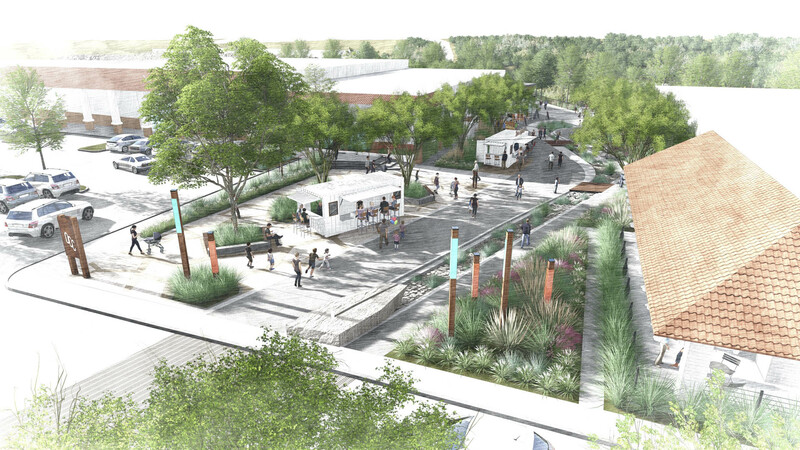 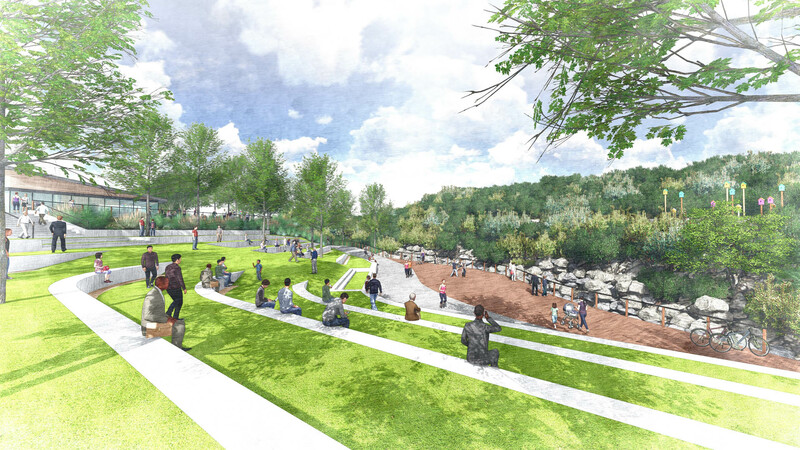 SWA, along with sub-consultants Kearns & West and EPS, relied upon extensive community engagement to develop a vision plan, which creates a series of flexible development options toward an exceptional public realm. 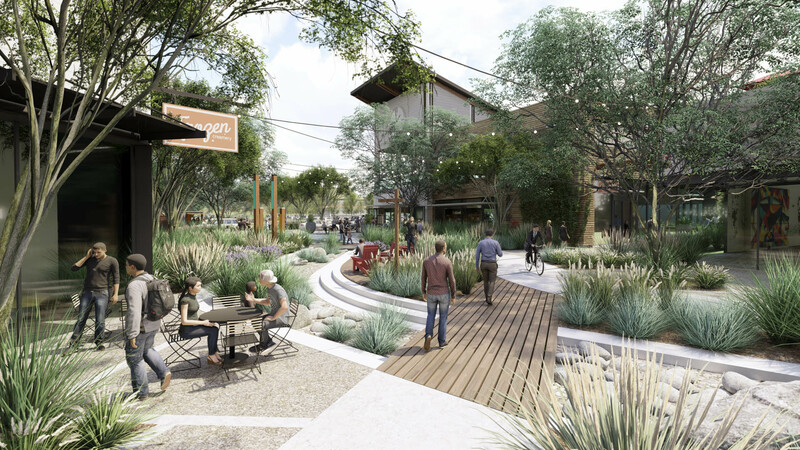 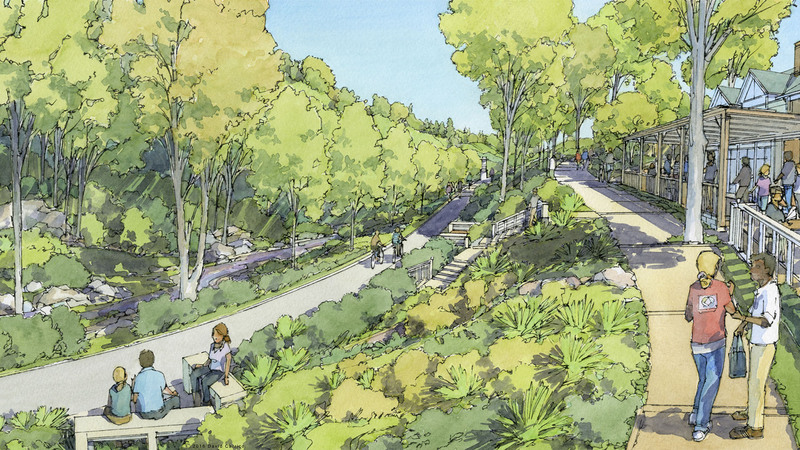 The challenge was tying the community to its civic and commercial core, while also engaging the project area’s topography and exposing its hidden gem: Oso Creek. 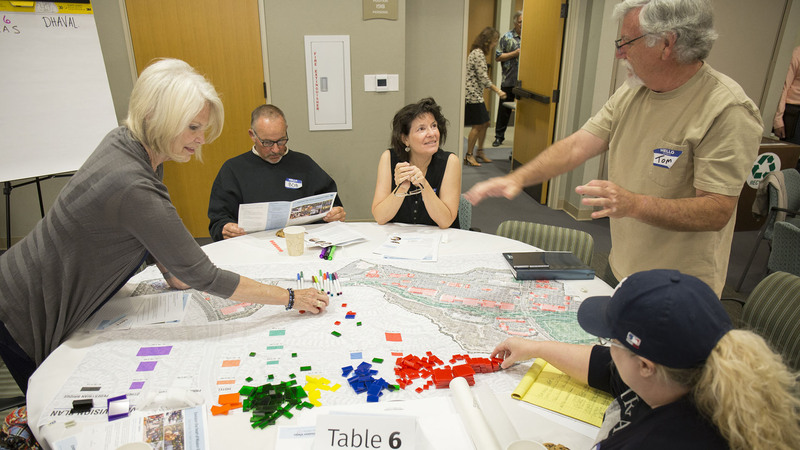 Framework strategies provide options that promote flexible development, recognizing the need to adjust to changing trends, conditions, and needs over time. 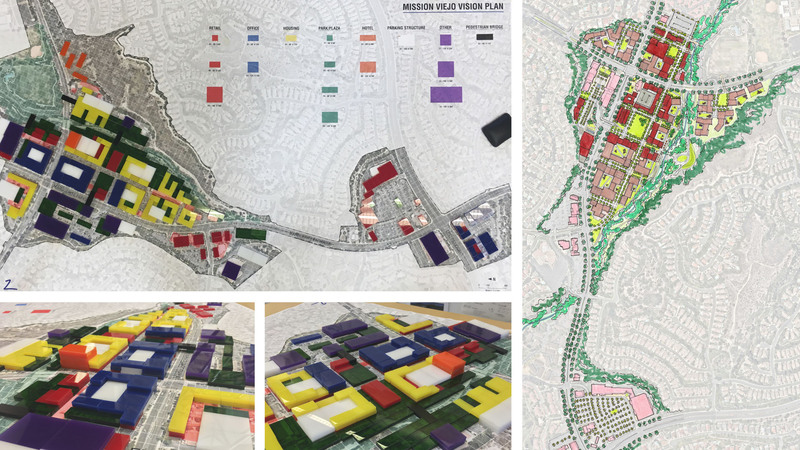 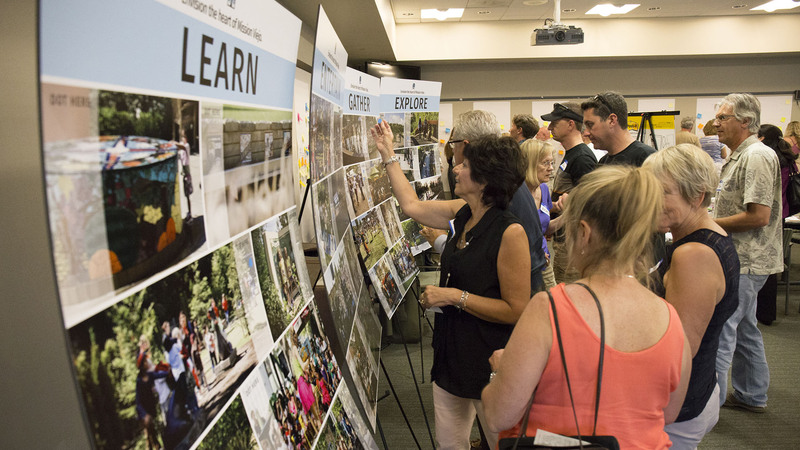 SWA’s vision plan provides bold ideas for renewing the historic identity of the core area and developing it into a vibrant, family-friendly town center for Mission Viejo.